Tis the season! We are introducing great musical and self-help specials for you as part of our year-end fund raising drive. 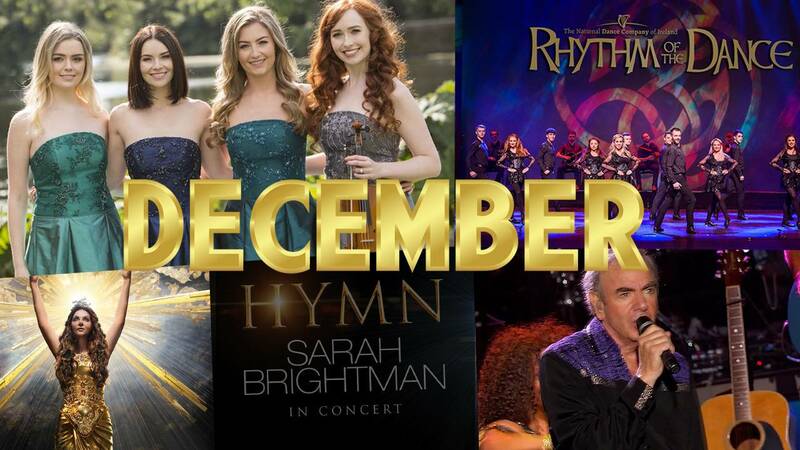 Check the dates and times below for these delightful shows and start your December in good spirits. For descriptions of the shows, visit our website. 9:30pm Donny Osmond: One Night Only!